We’ve all got one – that relative who couldn’t possibly breathe without a tee box, a fairway, a flag stick and a scorecard. Perhaps you are that relative – and we at SouthLakeTahoe.com say: do your thing golfer! 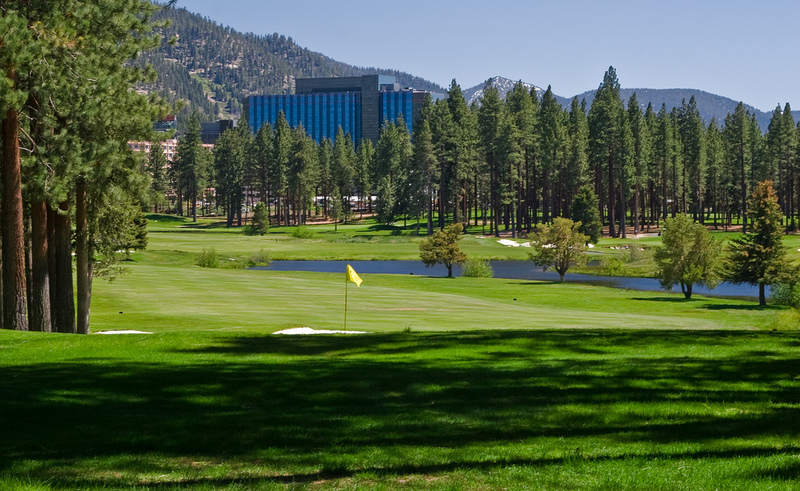 As it is with the hiking trails, campgrounds, and biking trails, South Lake Tahoe has a course that is perfect for your game. Play your best round up in South Lake Tahoe, and cherish the experience! After all, the only thing better than telling your buddies about your 75 is telling them it happened in Tahoe! SouthLakeTahoe.com will constantly update golfers on new deals, green fees and specials for the courses in around South Lake Tahoe. We will also provide contact information to give you a chance to call your favorite course a couple days ahead of time and get that early tee off. Fore!